The Thomas Park/Avondale Neighborhood Action Plan (TPANAP) is a citizen-generated policy regarding the future of the neighborhood, containing initiatives that will developed by the residents of the neighborhood with the assistance of the students. 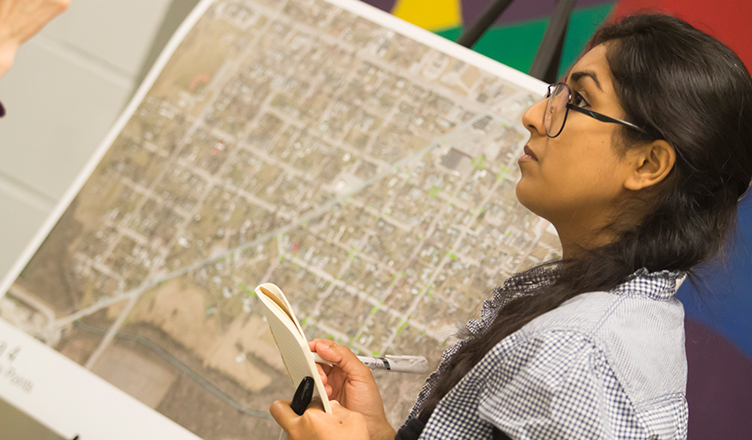 The TPANAP will fall under the umbrella of the Muncie Action Plan (MAP), which is a strategic guide for the city to create an action agenda for the future. A partnership has been established with MAP and Ball State University to help with the organization of neighborhoods, to assist with needs assessment/goal setting and to develop collaborative projects that meet the unique needs of each neighborhood. In addition to the Action Plan, a TPANAP Handbook will also be produced as a document to aid citizen planners when they begin to enact initiatives from the Plan. Learn more by visiting their website: Thomasparkavondale.wordpress.com.